Budapest is considered one of the most beautiful cities in the world — and not only by us here at Daily News Hungary. It is, of course, the capital and has a population of over 1.7 million, making it one of the largest cities in the EU. It pretty much has something for everyone and a quick Google search will show you why it is so popular, and why it is listed among the very best, like Rome, Paris, Amsterdam, and London, etc. 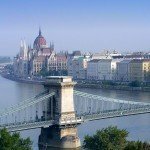 Indeed earlier this year, The Telegraph, one of Britain’s most respectable newspapers, ranked it among the 25 best European city breaks for 2017, and if you have never been, now is as good a time as any to start making plans to join the estimated 14-15 million people that do so every single year. Any trip to Budapest would not be complete without seeing the Hungarian Parliament Building and its neo-gothic architecture. It is now well over 100 years old and is the third-biggest parliamentary building in the world. It also houses the Hungarian crown jewels, and a guided tour is well recommended, although buy tickets in advance, as numbers can be limited, and then you won’t have to waste precious time queuing. The Hungarian Parliament Building is not the only sight you should take in, though. 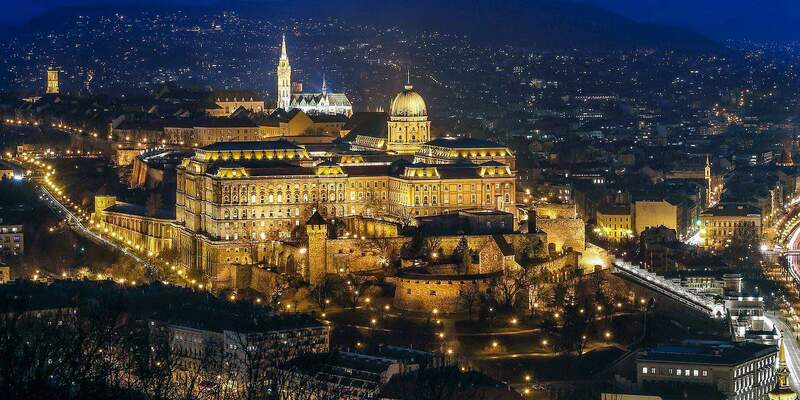 And as befits an area designated a UNESCO World Heritage Site, there really is an abundance of historic buildings and places to see, from Andrassy Avenue to the Buda Castle Quarter to the Buda Castle Hill Funicular. The latter first opened back in 1870, more than one hundred years ago — about the same time as the famous Russian writer Leo Tolstoy and the U.S. lawman Wyatt Earp were around, and four years prior, incidentally, to the birth of one of Britain’s most famous leaders, Winston Churchill. From there, you can get some great views of the river Danube and “Pest” and it is a popular way to get up to Buda Castle — especially in the heat of summer, as it saves walking up Buda Castle Hill. Another site in that vicinity and one popular with tourists is the Chain Bridge — linking “Buda” and “Pest”. 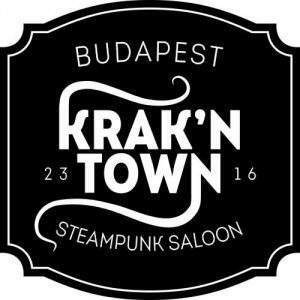 It is one another of the best-known landmarks in the city and is often credited with aiding the union of Buda, Pest, and Obuda back in 1873. If you want to take a break from sightseeing, the hot-spring baths are a must and there is plenty to choose from with well over 100 registered. Budapest is not known as the “City of Spas” for nothing. The Szechenyi Thermal Baths are especially popular and are one of the largest in Europe with indoor and outdoor facilities and 21 pools in total. It is also open all year round. Other famous baths include the Art Nouveau Gellért Baths and the Rudas Baths, but as we said, you are spoilt for choice. Did we mention the markets? We have now! The Central Market Hall host Budapest’s biggest and oldest indoor market, which is great for buying meat, fruit, vegetables, cheeses, and wine, as well as clothes, handicrafts, and souvenirs. The Ecseri Flea Market is also worth venturing too — it’s about 30-45 minutes from the Central Market Hall — and is more for those that might want something more retro or antique. You can haggle too, which is all part of the fun. That’s just a few of the top things to do in Budapest, but it should keep most first-timers occupied. 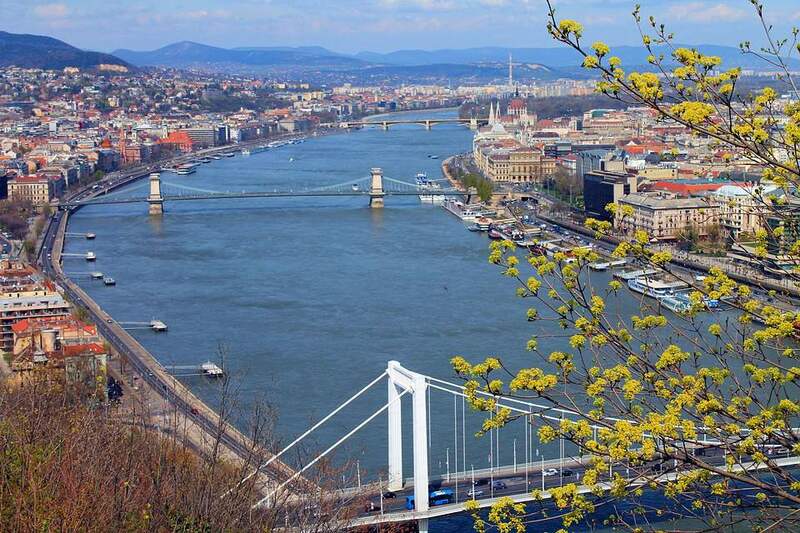 Although if you do have more time, head to Margaret Island — in the middle of the Danube — to experience the cities “green oasis”, and do head to the Ruin Pubs in Budapest’s seventh district. Above all, enjoy.